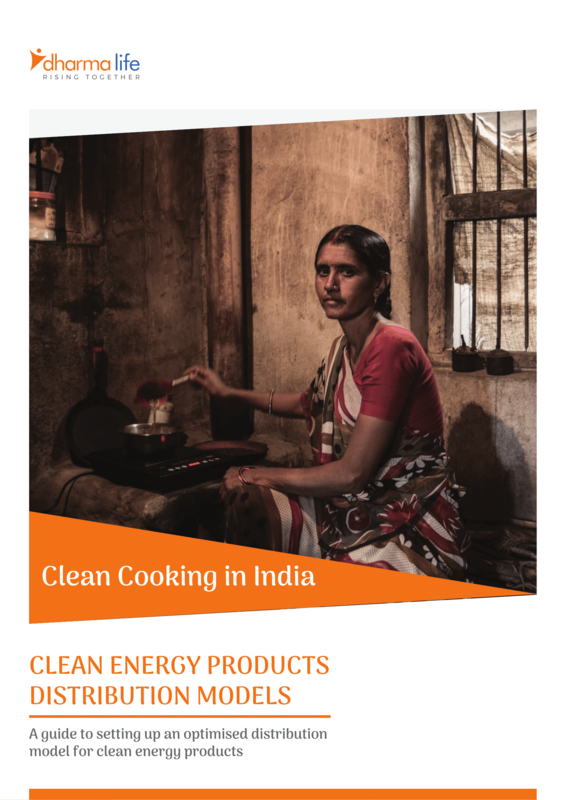 Sustainable market-driven solutions are key for the provision of clean cooking energy to more than 170 million households (World Energy Outlook) and lighting solutions to more than 75 million households in India (IFC). As the energy products market in India is at a very nascent stage, the growth of the market will depend on the development of sustainable business models that address the challenges in demand creation, ensure cost-effective distribution and enhance affordability for the end user. The main objective of the Joint initiative Between Gajam India Pvt. 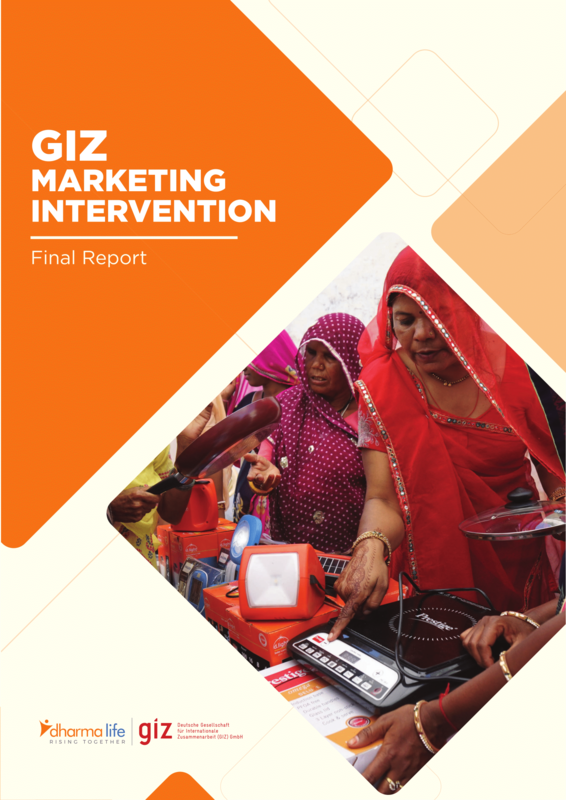 Ltd. (Dharma Life) And GIZ was: Sustainable business models and practices for marketing of energy products in rural India. a. Testing, piloting and refining the marketing tool kit designed for generating awareness and demand for energy products. b. 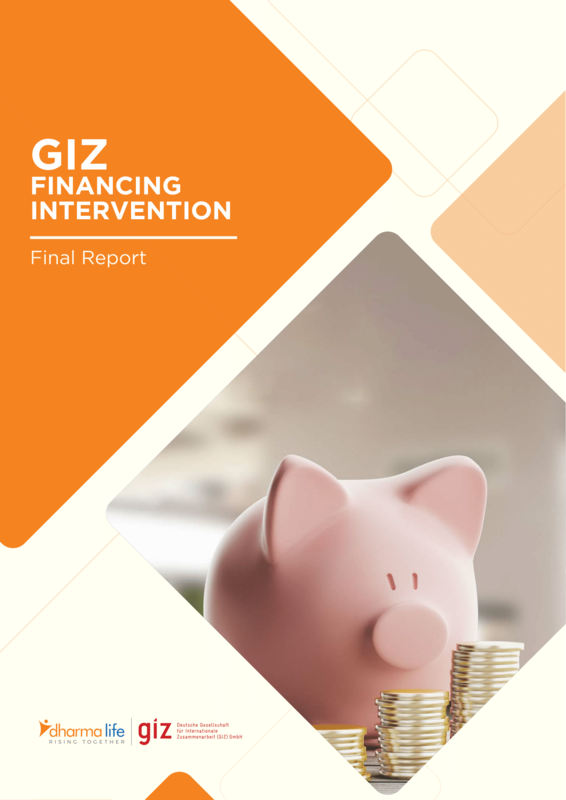 Development of appropriate models and mechanisms for end user and entrepreneur financing. c. Development of cost-effective clean cooking product distribution and logistics models. 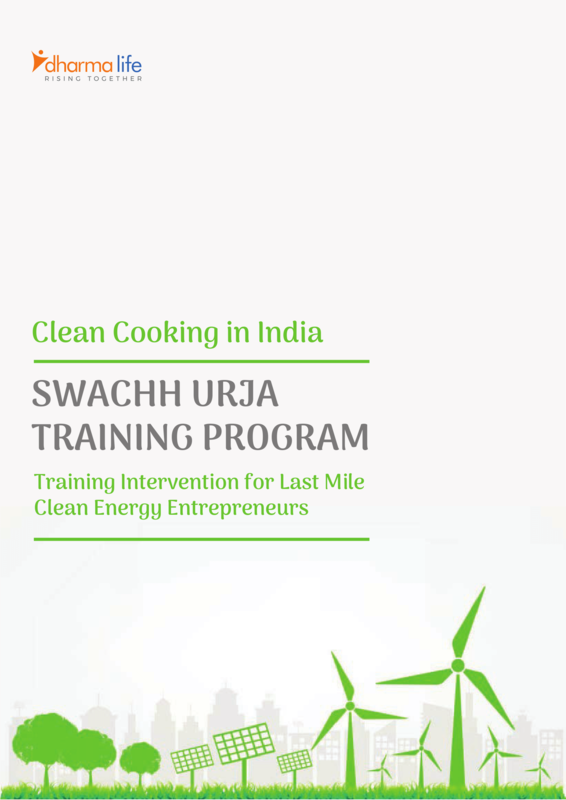 d. Design and implementation of training modules for rural entrepreneurs – train clean energy entrepreneurs using the training modules. Copyright © 2019 Dharma Life an initiative of Gajam India Private Limited. All rights reserved.